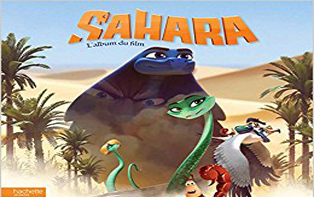 The Jungle Bunch, also known as ‘Les As de la jungle’, is an adventure animation film, adapted from the French TV series of the same name. David Alaux directed the movie, and co – wrote it with Eric Tosti and Jean- Francois Tosti. The Jungle bunch stars Philippe Bozo, Paul Borne, MichealMella and Pascal Casanova amongst others. Scheduled to premiere on Nickelodeon in November, Hey Arnold! 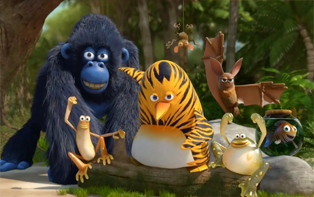 : The Jungle Movie is an animated TV movie based on the series of the name by Craig Bartlett. 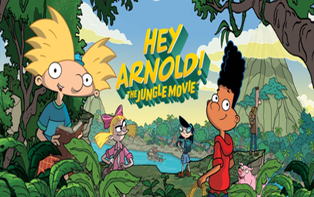 The film follows it’s 2002 prequel ‘Hey Arnold! : The Movie’, which also premiered on Nickelodeon. RaymieMuzquiz and Stu Livingston co- directed the film. The film stars Mason Vale Cotton, Francesca Marie Smith and Anndi McAfee amongst others. 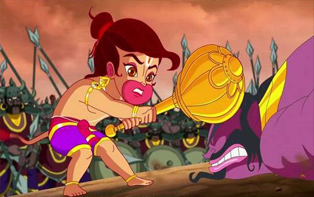 Directed by RuchiNarain, Hanuman: Da’ Damdaar was released in June 2017 and is an animated jungle adventure film. Bollywood actor Salman Khan voices the older Hanuman in the film and also unveiled the motion poster for the film during the Hanuman Jayanti celebration. The film also stars Arnav Nathani, Hussain Dalal, Javed Akhtar, Chunky Pandey and RaveenaTandon amongst others. Directed by Masaaki Yuasa, Lu over the wall is a Japanese animated feature produced by Science Saru. 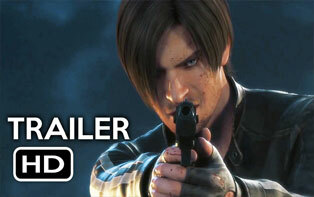 The film was released in Japan in May this year. 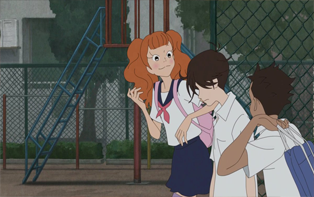 The screenplay was written by Masaaki Yuasa and Reiko Yoshida. TakatsuguMuramatsu composed the music for the film. 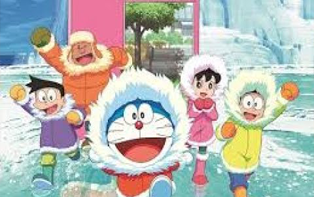 The 37th movie in the Doraemon series,Doraemon the Movie 2017: Nobita’s Great Adventure in the Antarctic Kachi Kochi is a Japanese animated Science fiction feature based on the manga by Fujiko Fujio. 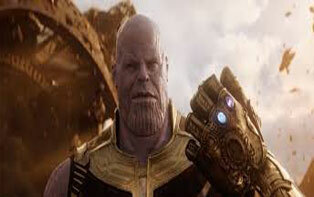 The movie was released in March this year, in Japan. Atsushi Takahashi wrote and directed the film. 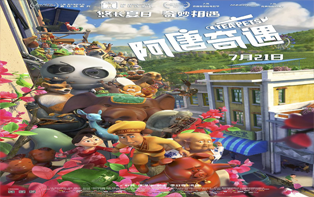 Beast of Burden is a 3D animated family feature, the first official co- production by China and New Zealand after both governments signed a ‘Film Co-Production Agreement’. The title in Chinese translates to ‘The Legend of the Magic Elephant’ and is directed by Kirby Atkins and Huang Jun. Huang Jun is also co- producing the film with Trevor Yaxley. produced Scheduled to release in 2020, The Croods 2 is a 3D computer animated adventure comedy by DreamWorks Animation. 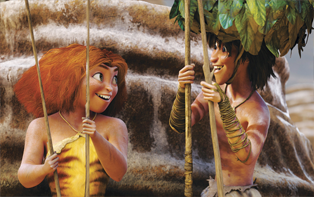 It is the sequel to ‘The Croods’ released in 2013 and stars Nicolas Cage, Emma Stone, Clark Duke, Cloris Leachman, Ryan Reynolds and Catherine Keener. 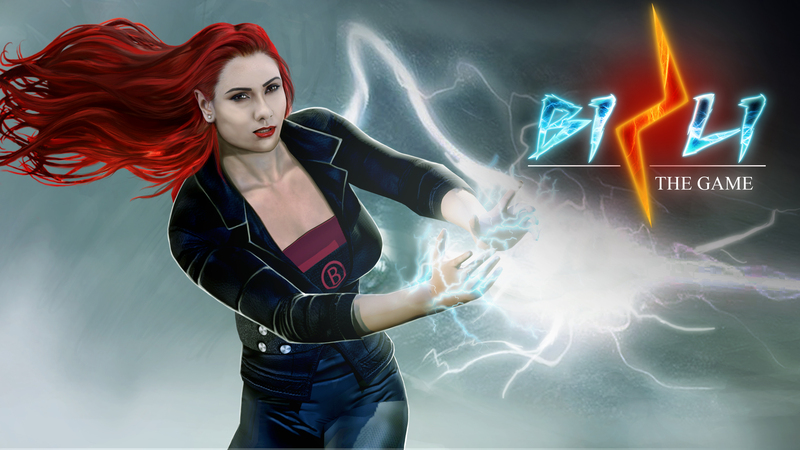 Lisa Mann will join the cast for this film. 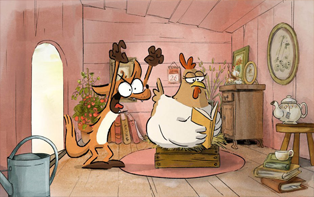 Directors Chris Sanders and Kirk de Micco have also written the film. Released in February this year, Sword Art Online The Movie: Ordinal Scale is a Japanese animation adventure and fantasy film based on the light novel series ‘Sword Art Online’ written by Reki Kawahara. 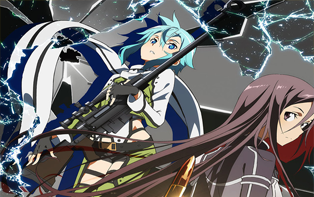 The film was produced by A-1 pictures, directed by Tomohiko Itō and character designs were done by Shingo Adachi. The English version was released in March. 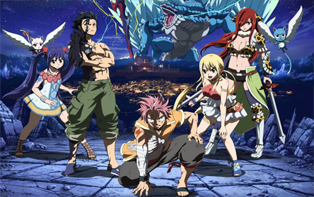 Based on the anime series and shōnen manga ‘Fairy Tail’ by Hiro Mashima, Fairy Tail: Dragon Cry was released in May this year. 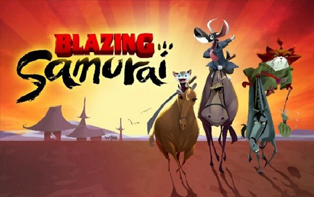 The film is a Japanese animated action fantasy film directed by Tatsuma Minawikama. 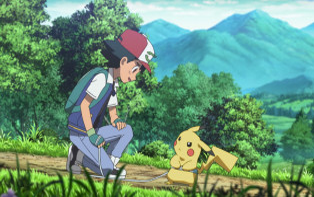 Tetsuya Kakihara, Rie Kugimiya, Aya Hirano, Yuichi Nakamura, Sayaka , Satomi Satō, and Yui Horie come back to reprise their roles from the TV series. 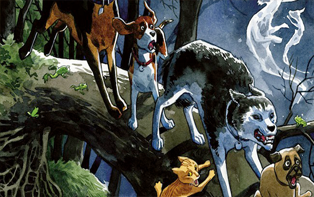 Funimation released the English version of the film in the United States. 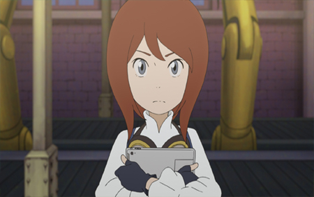 Ancien and the magic tablet (local name) also has an English dubbed version known as ‘Napping Princess: The Story of the Unknown Me’. 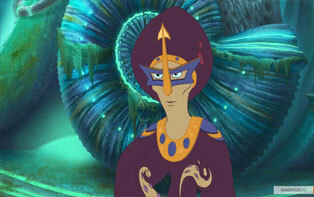 The film is an animated Japanese fantasy adventure released in March in Japan and in U.S on 8th September this year.